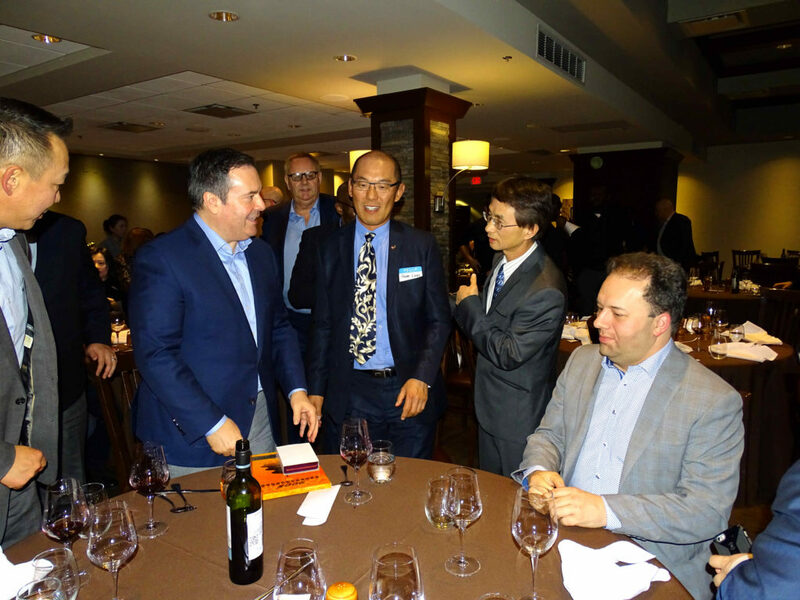 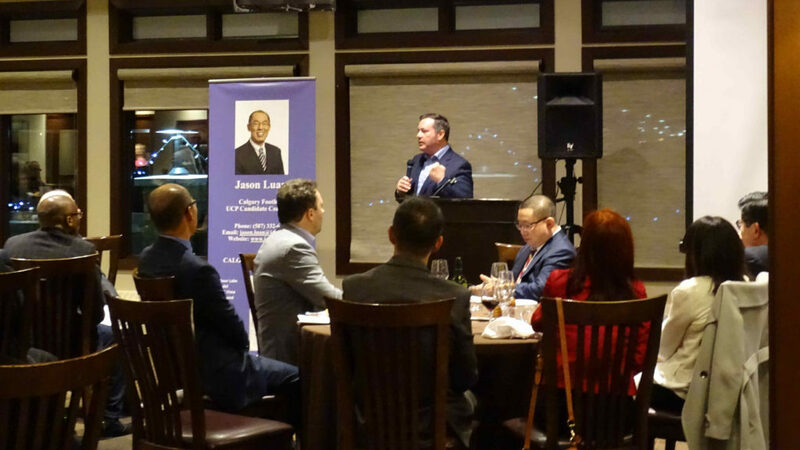 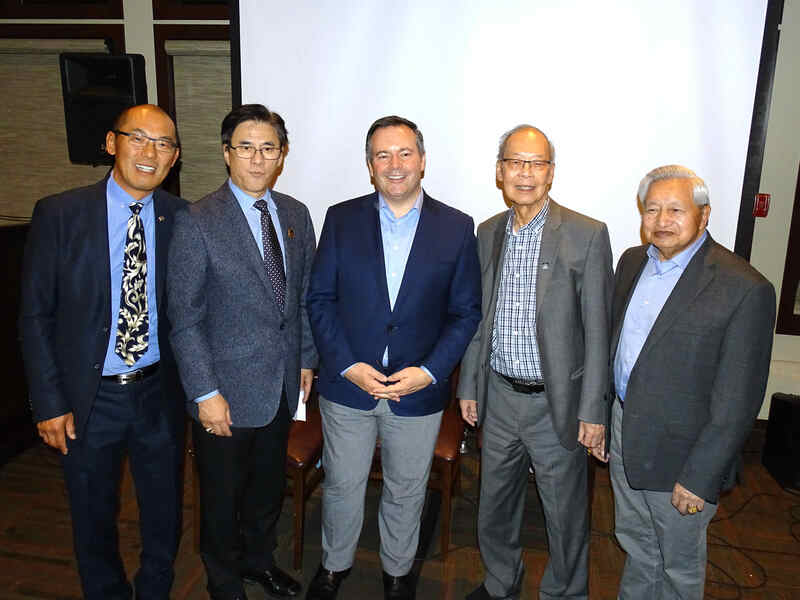 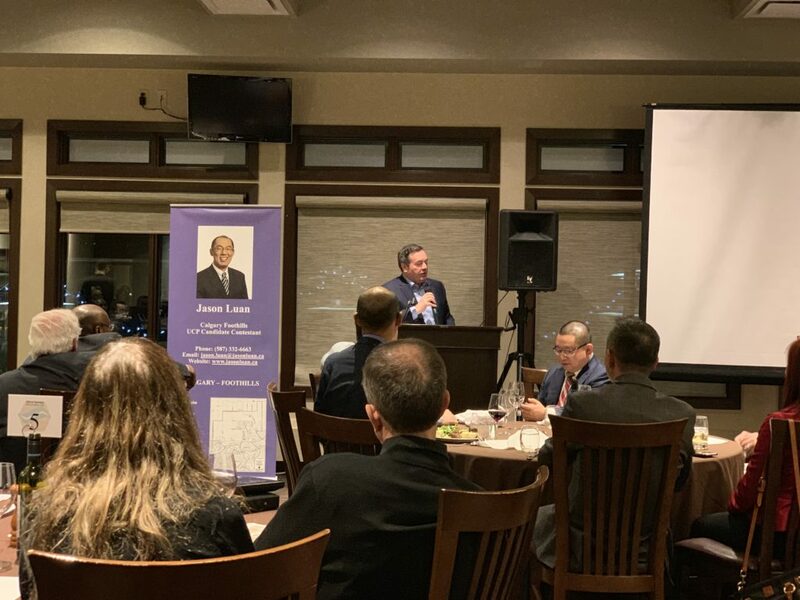 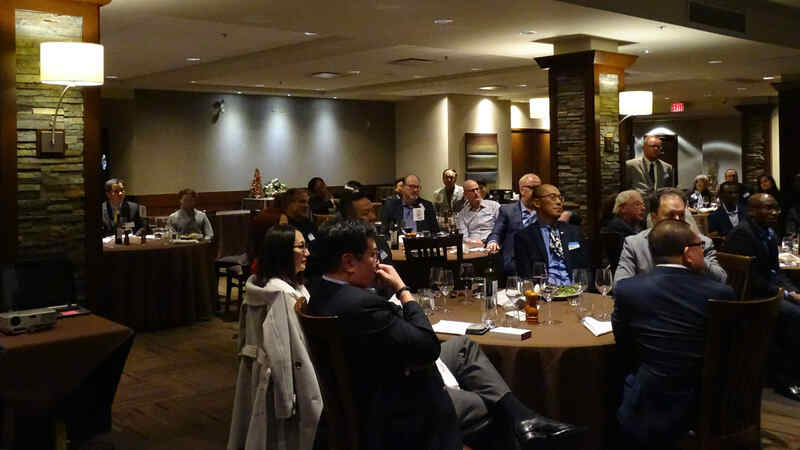 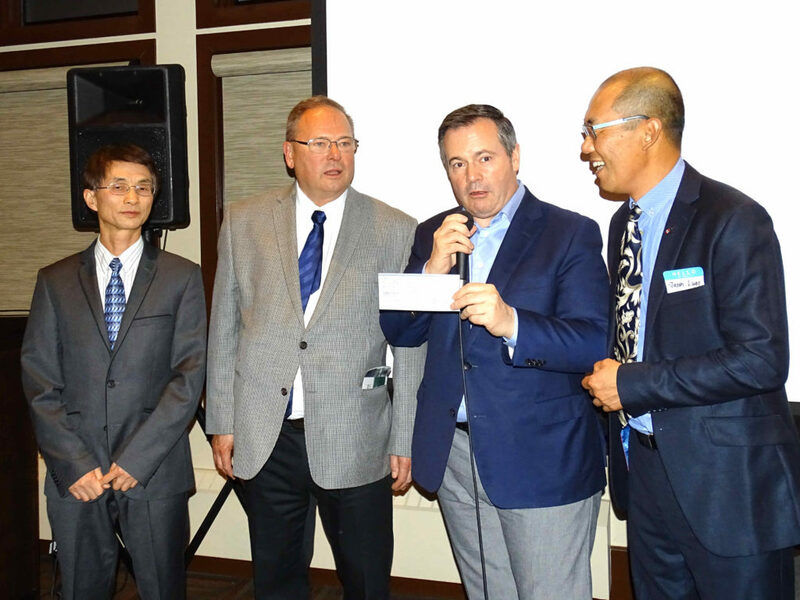 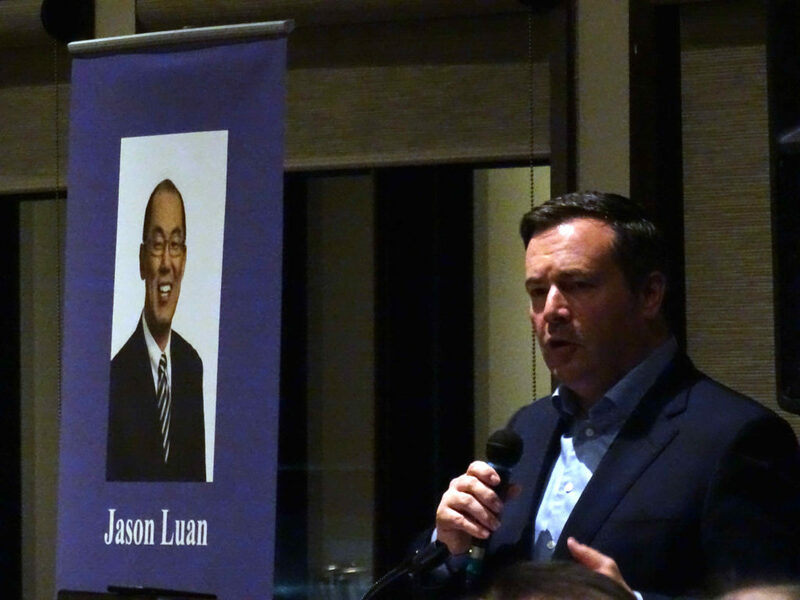 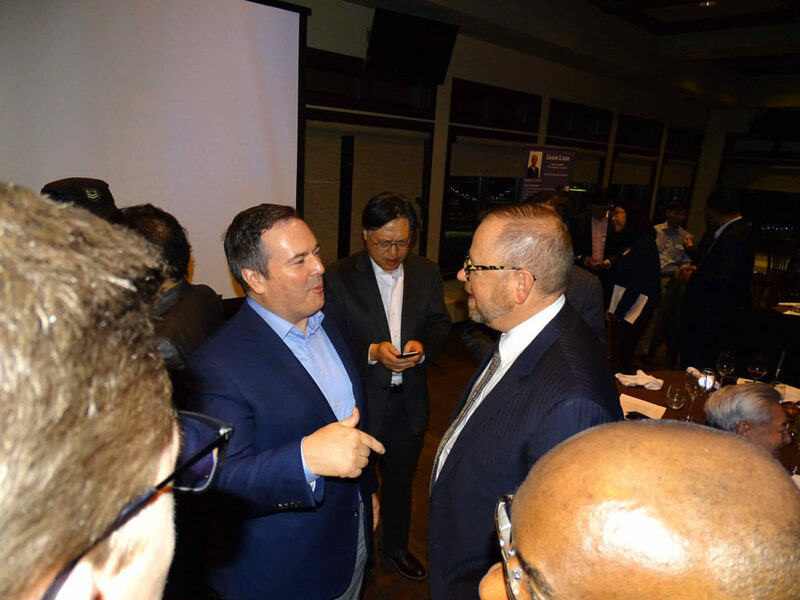 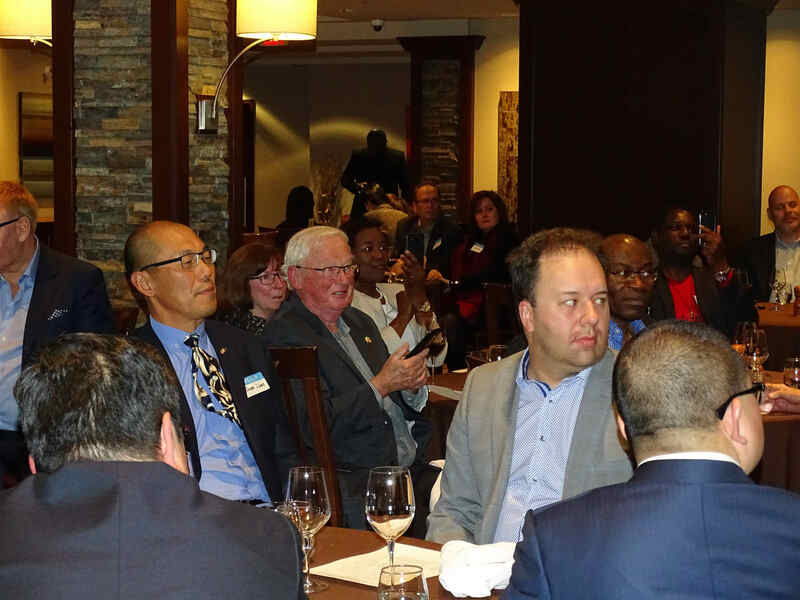 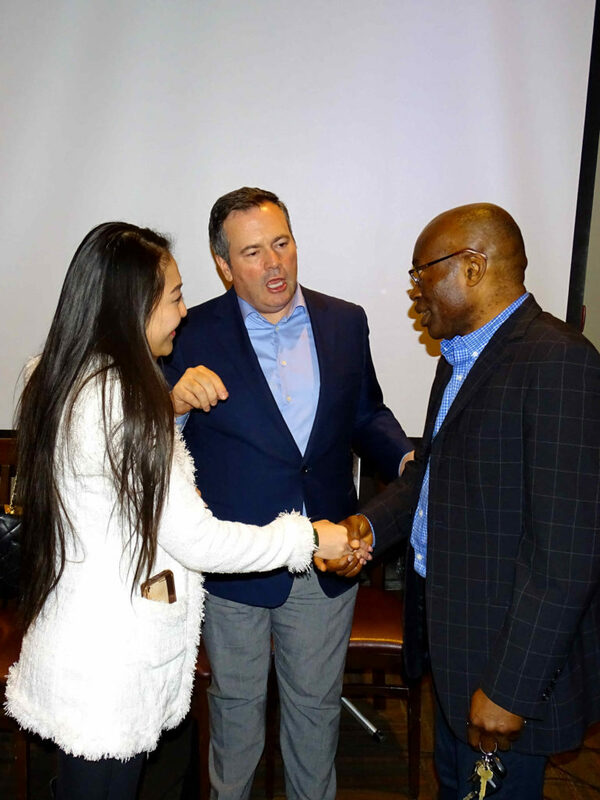 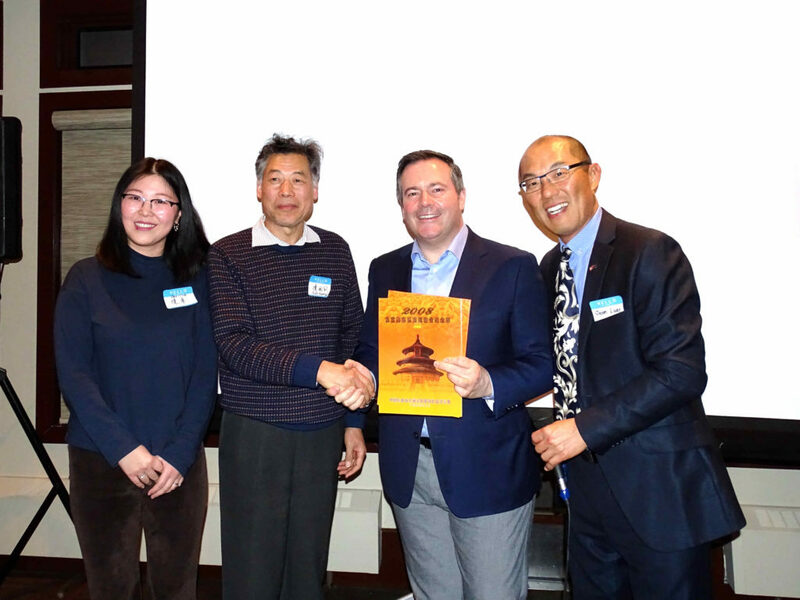 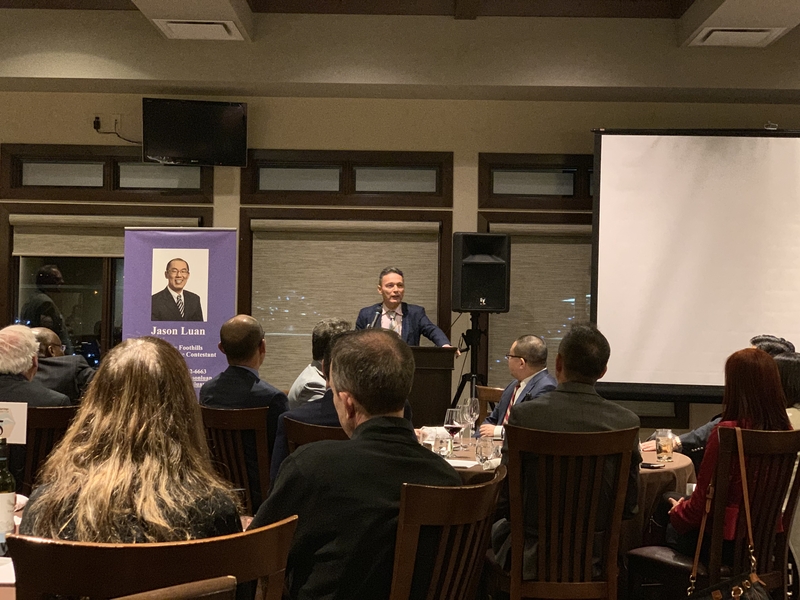 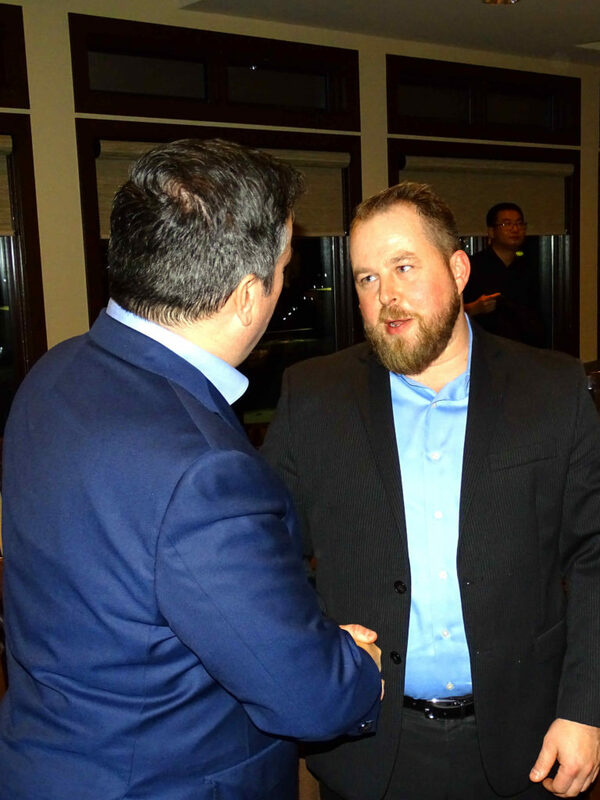 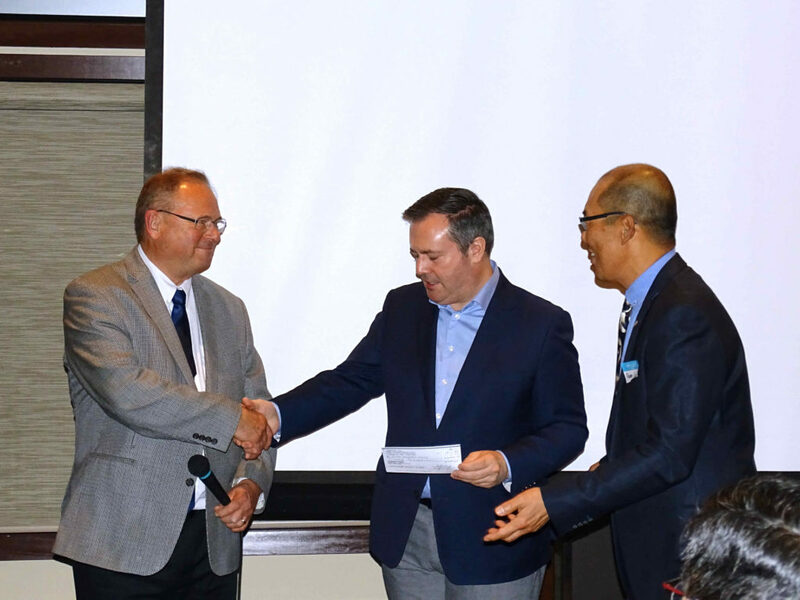 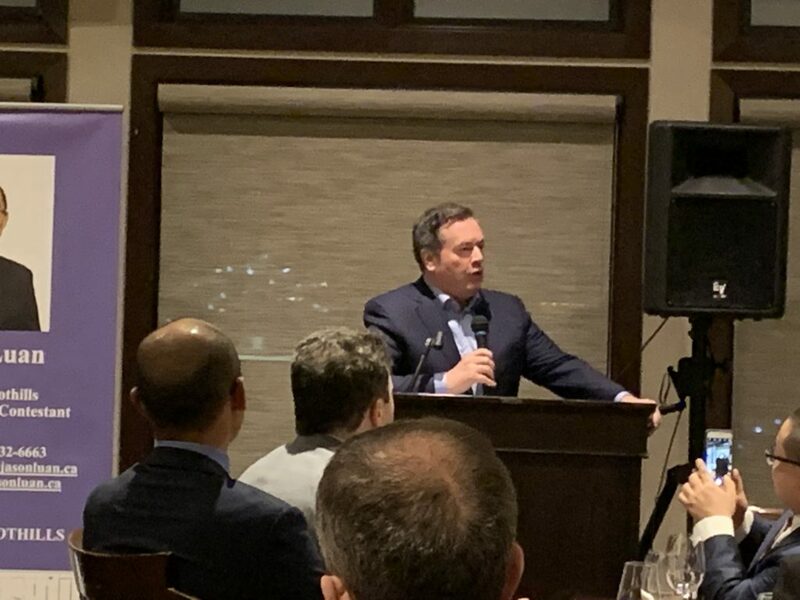 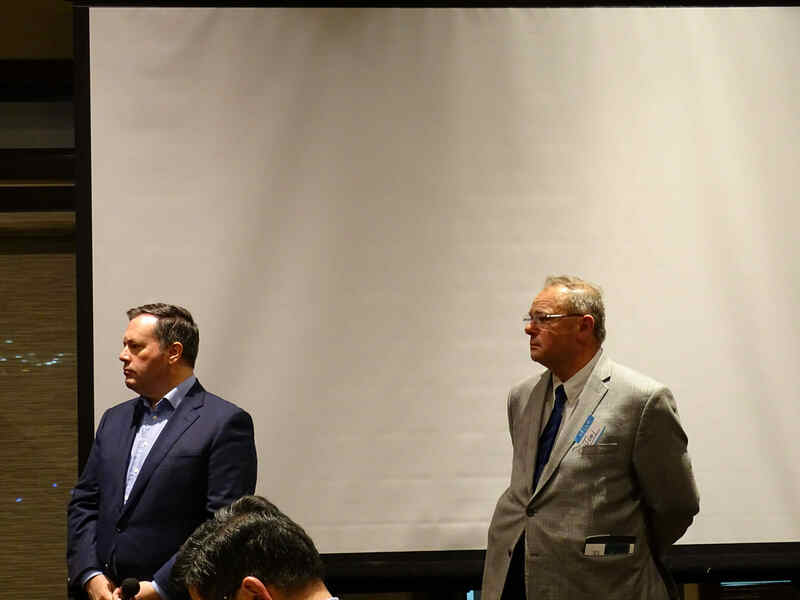 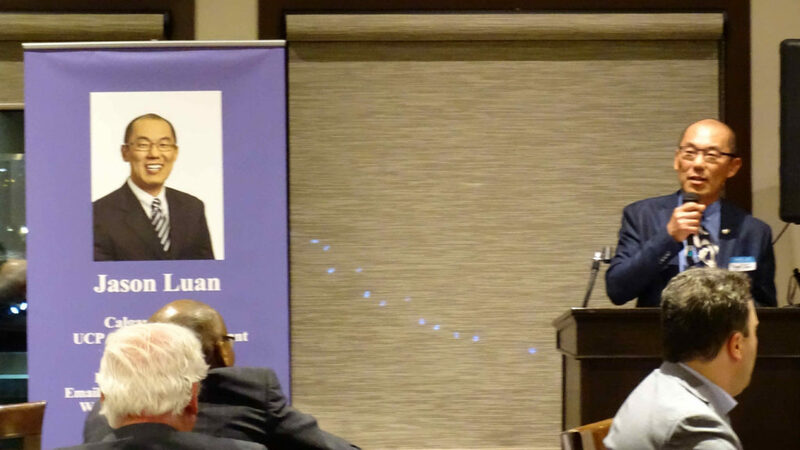 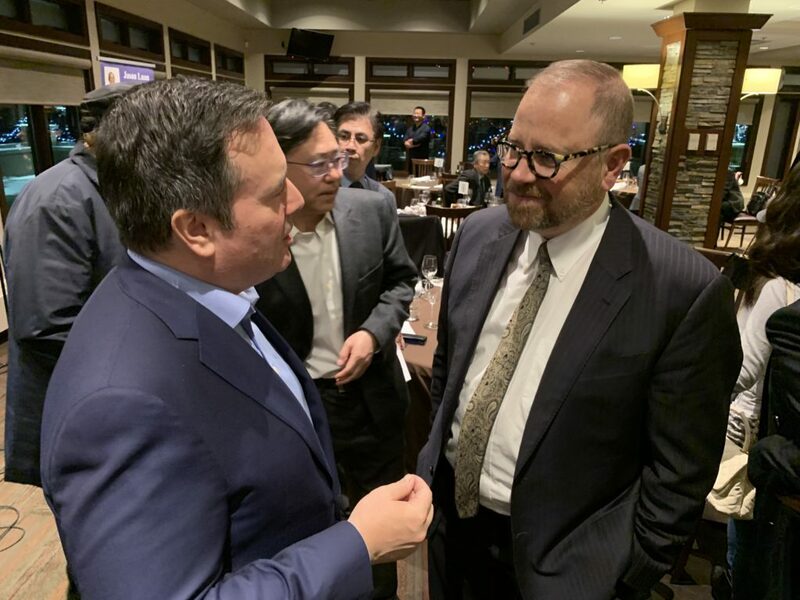 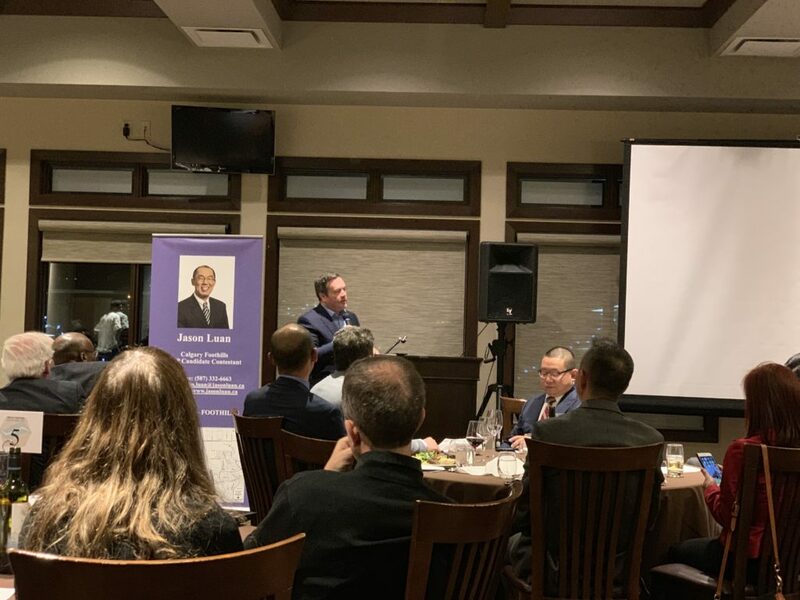 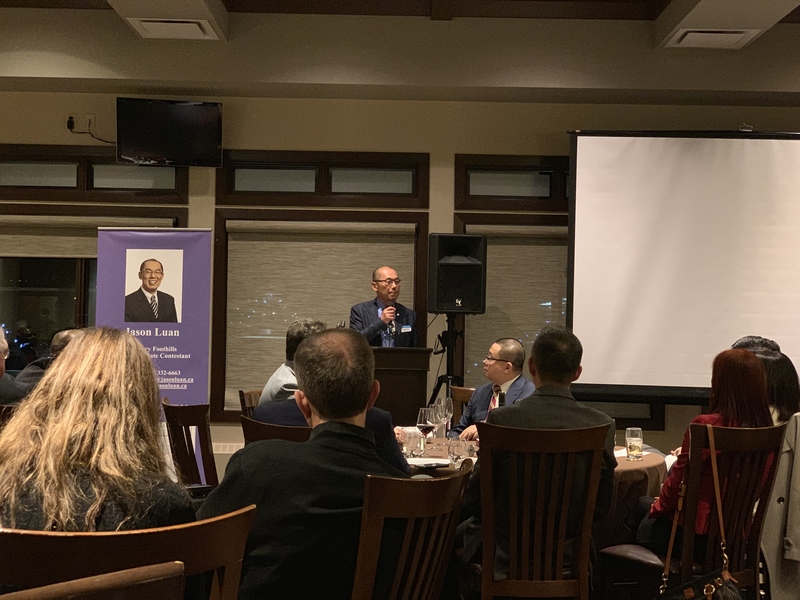 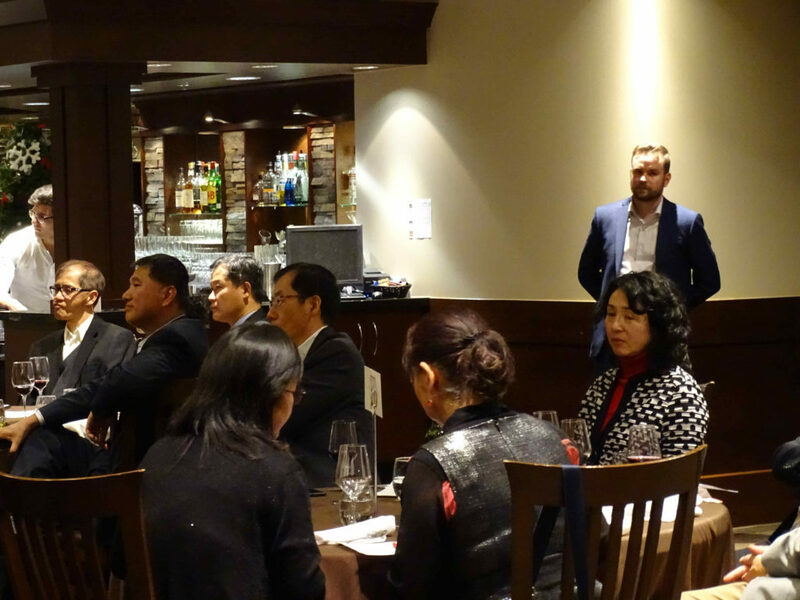 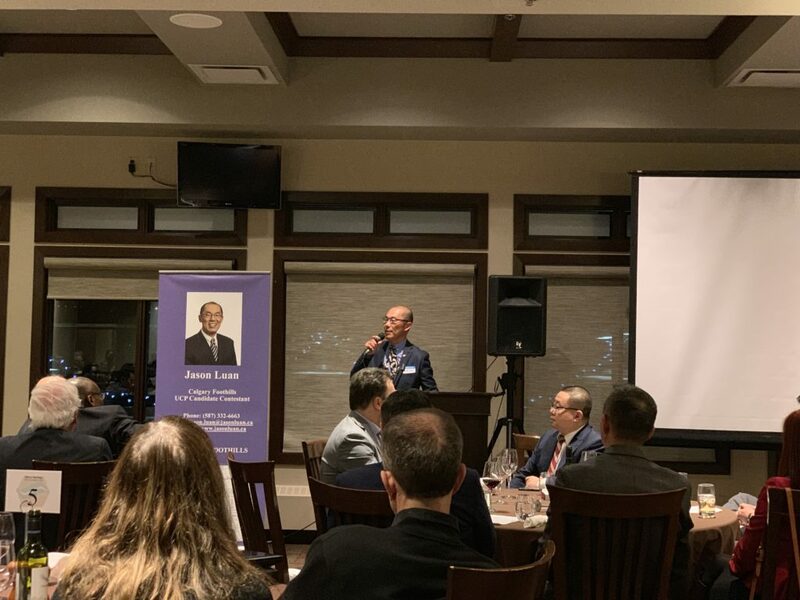 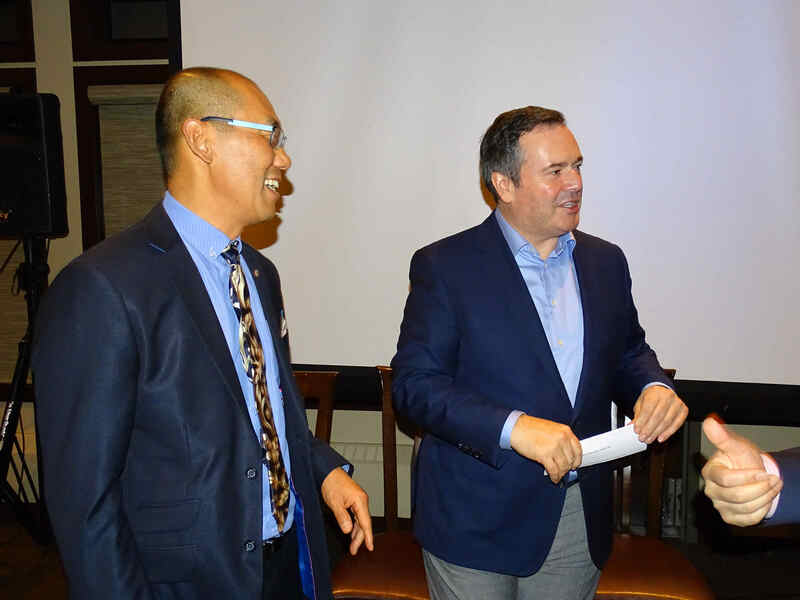 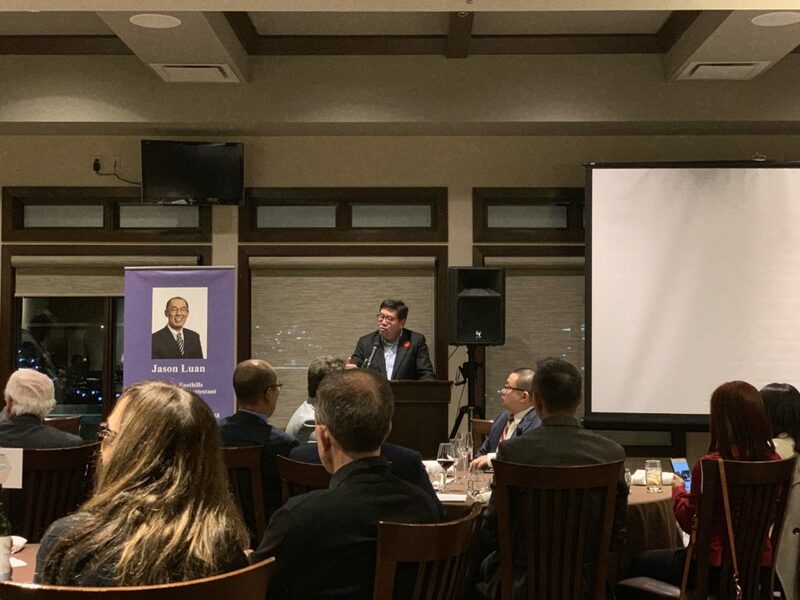 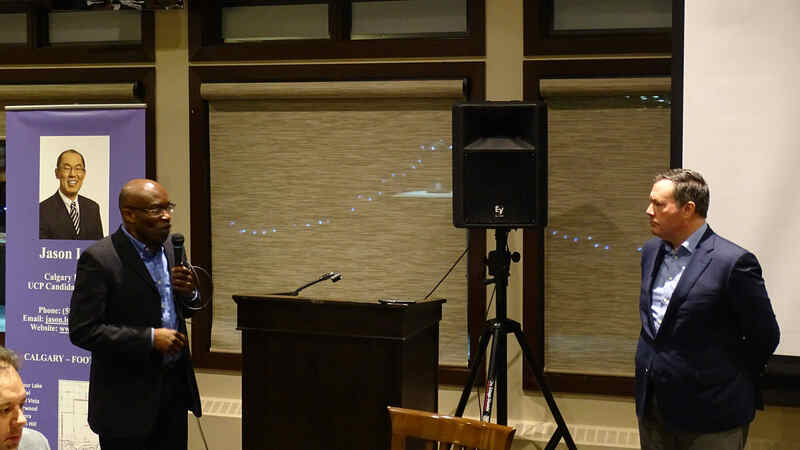 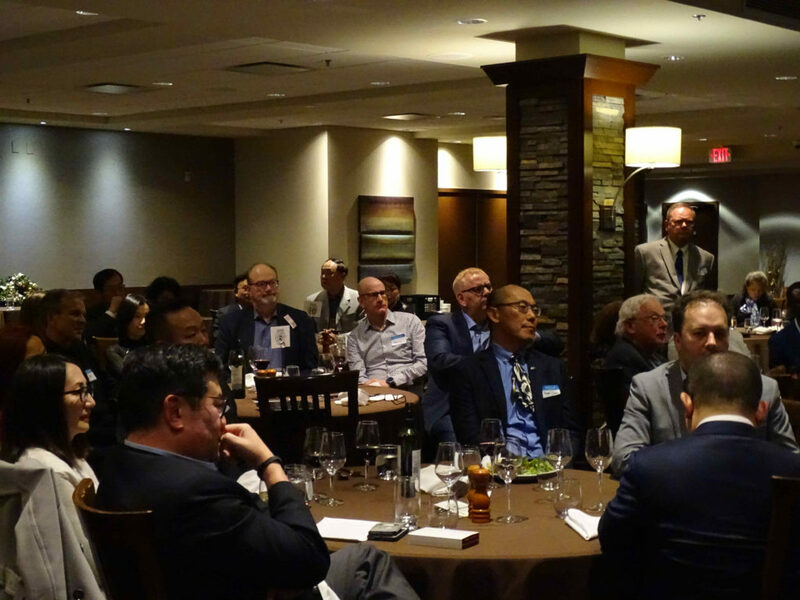 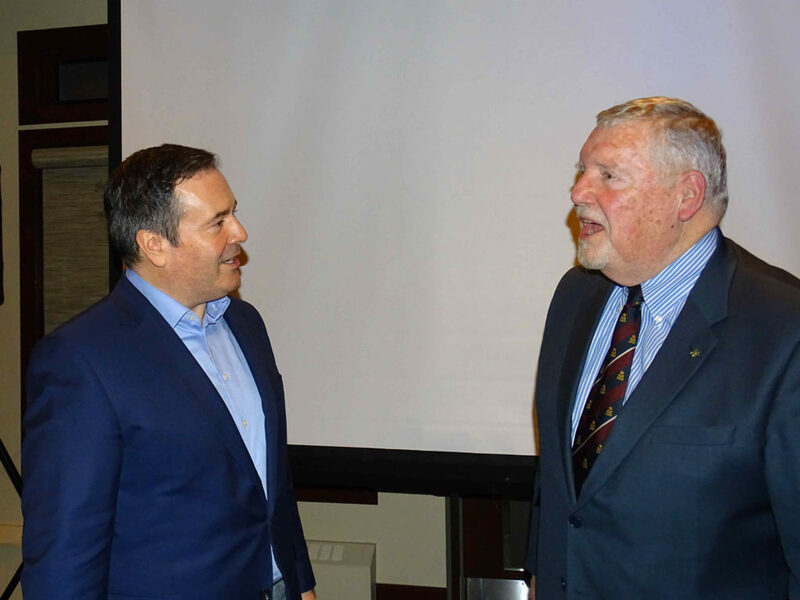 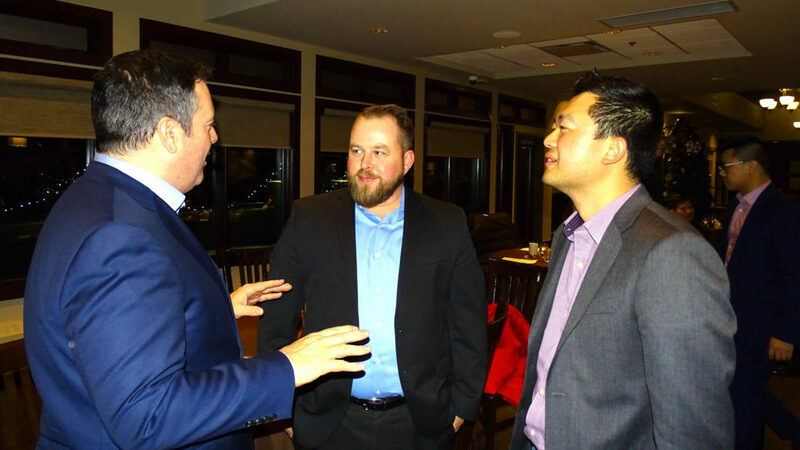 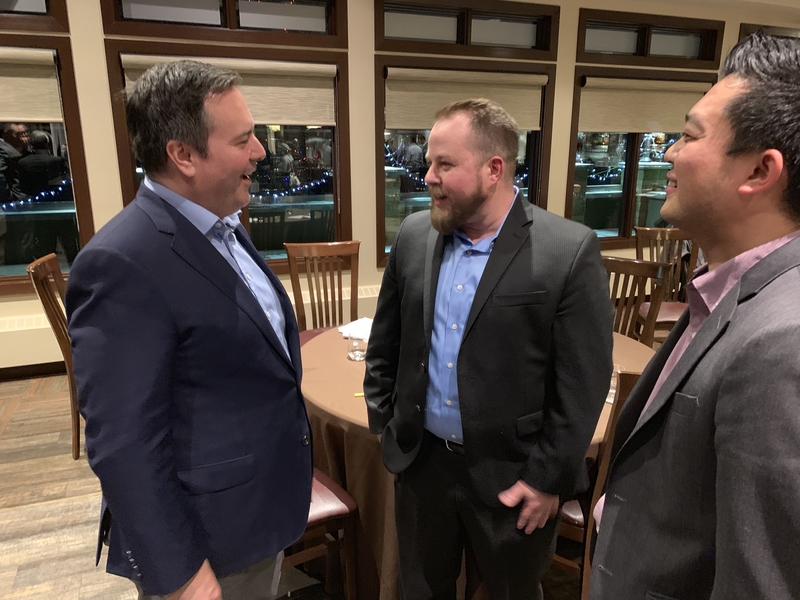 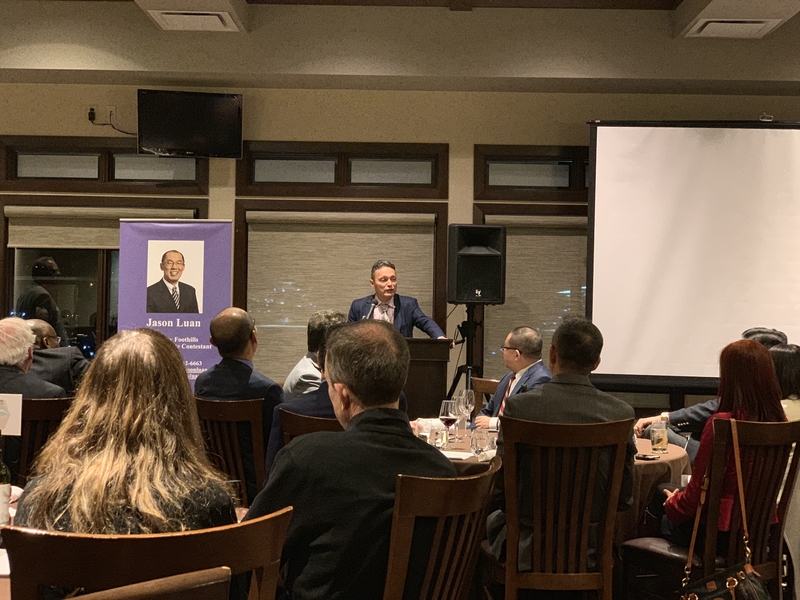 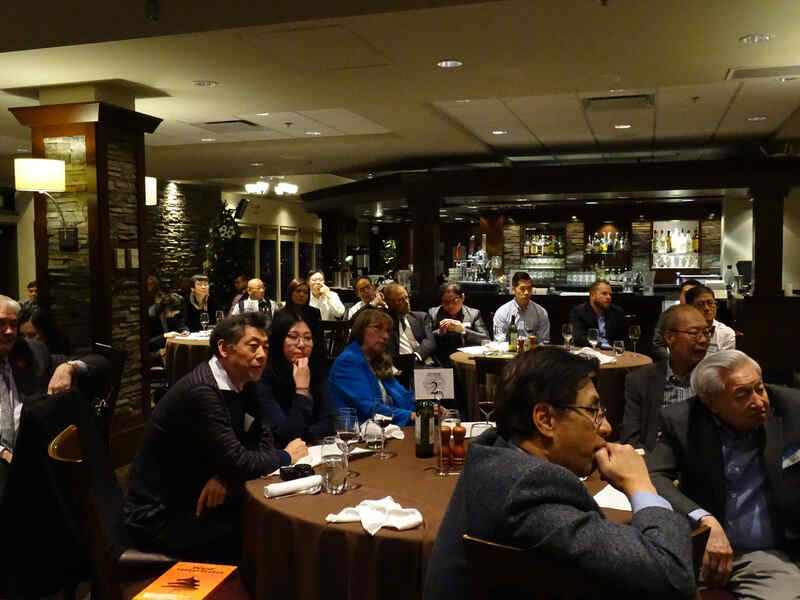 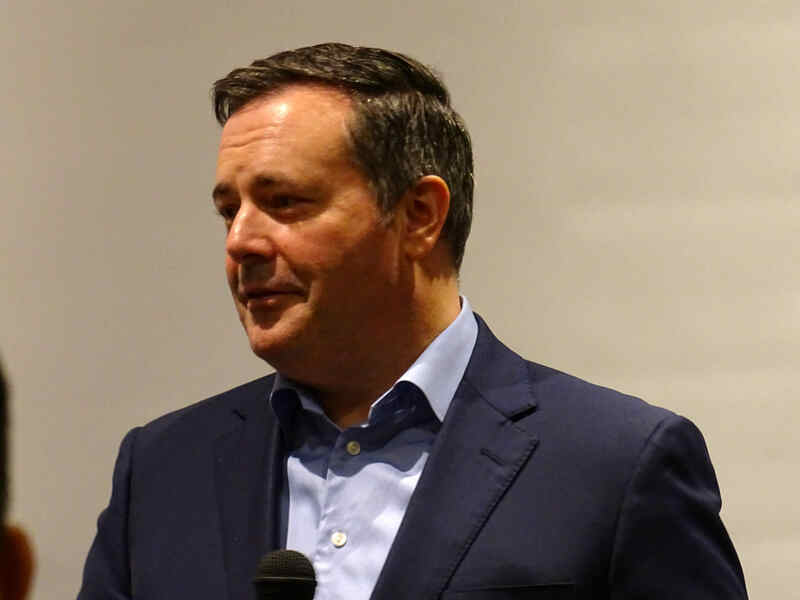 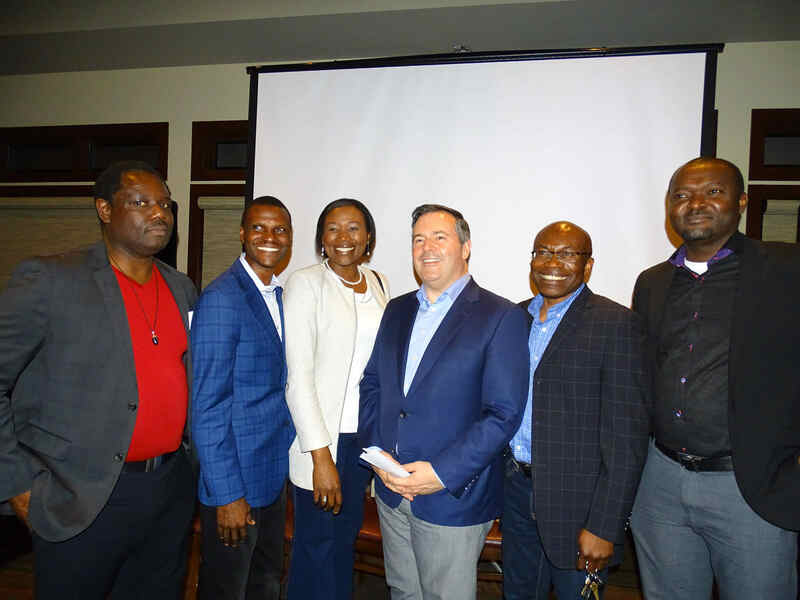 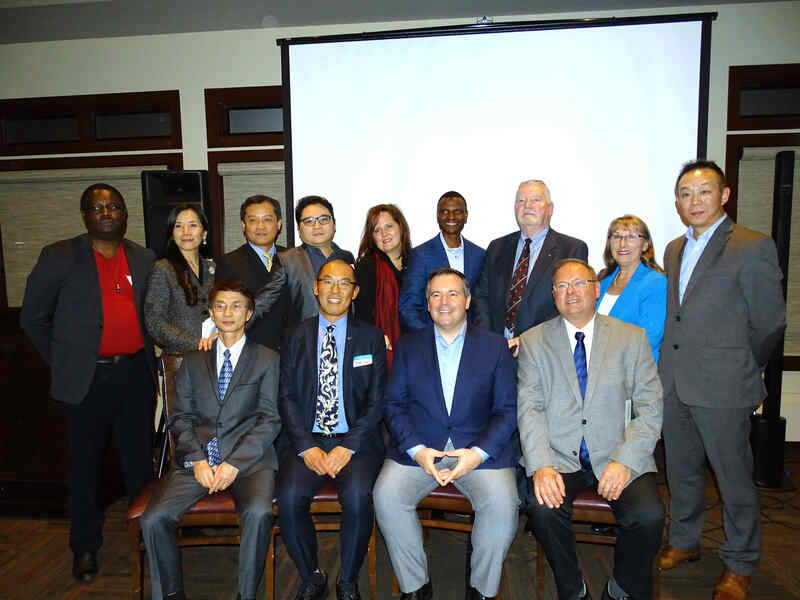 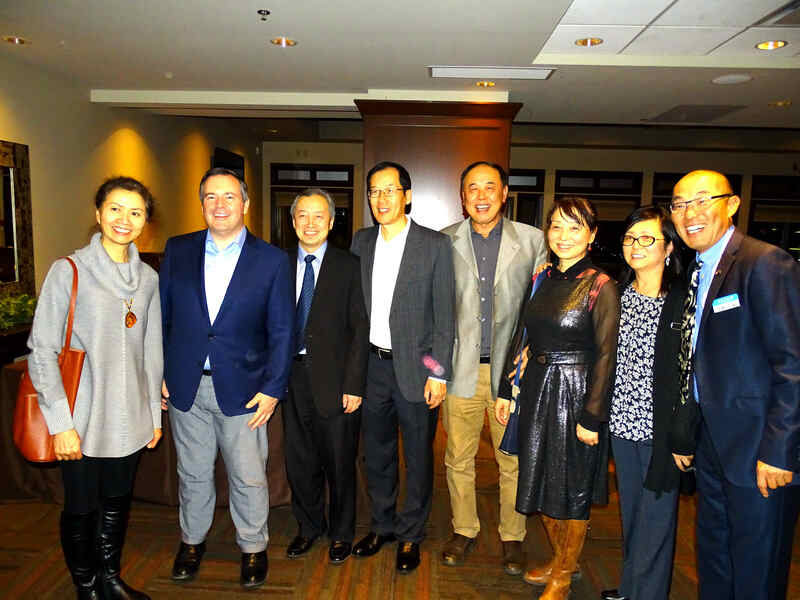 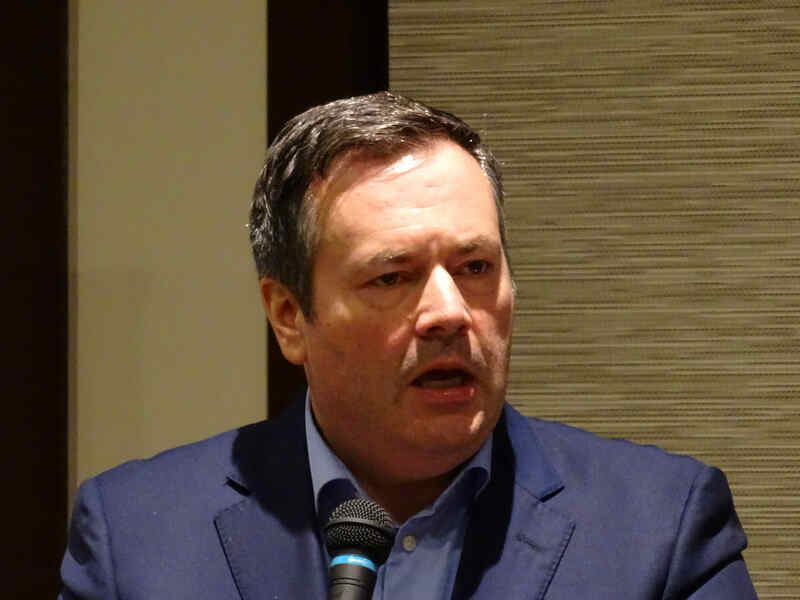 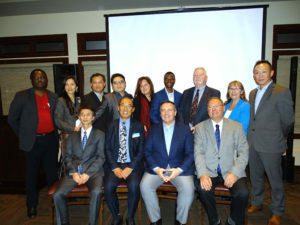 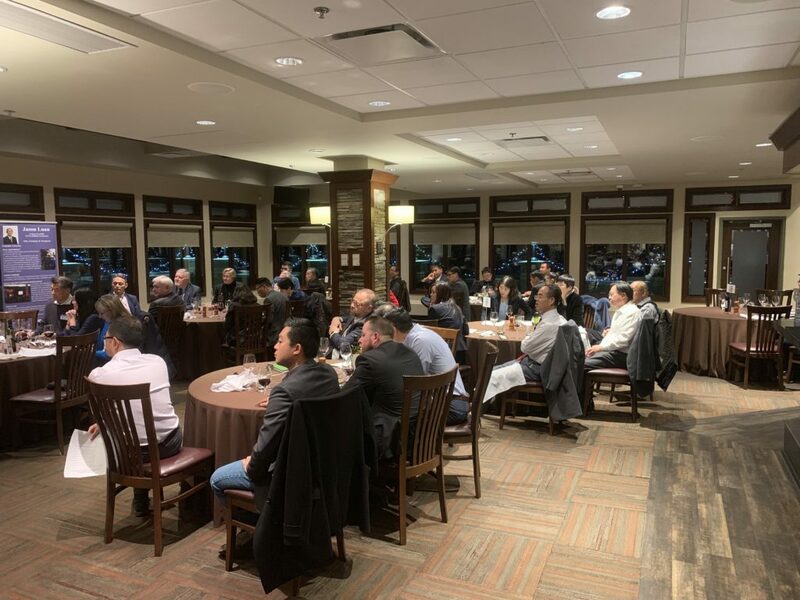 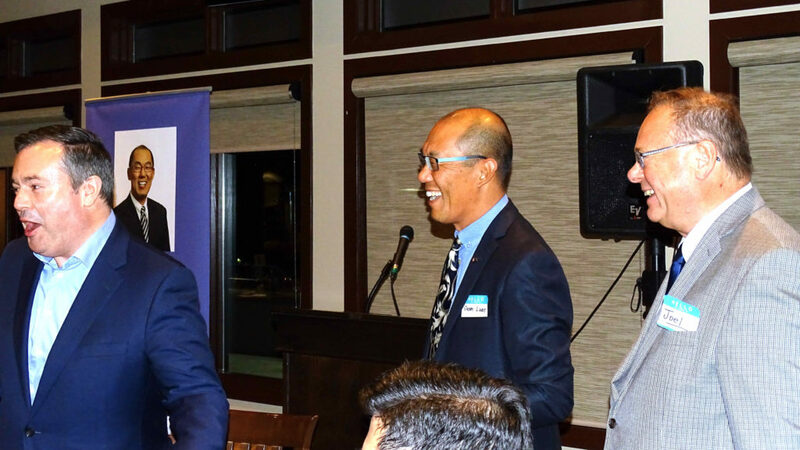 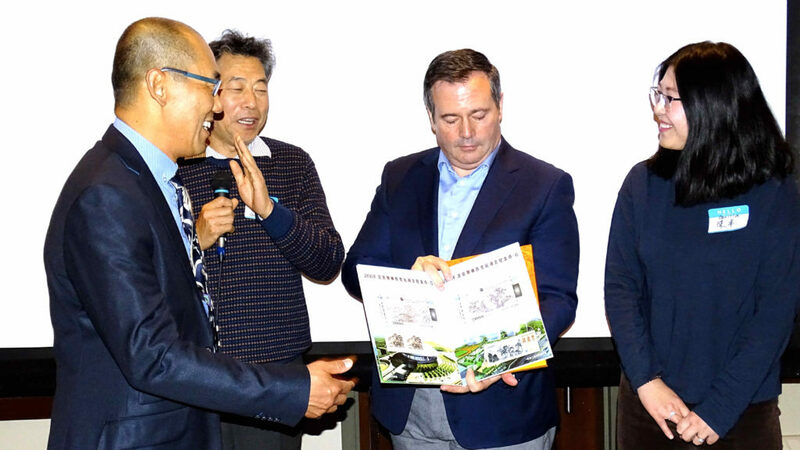 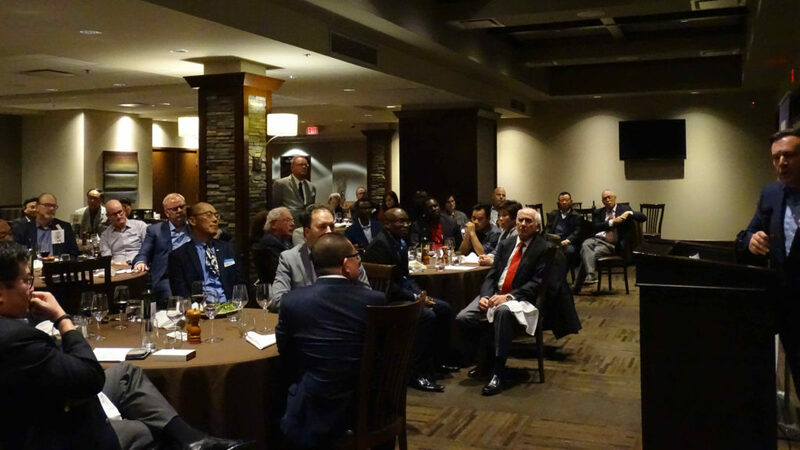 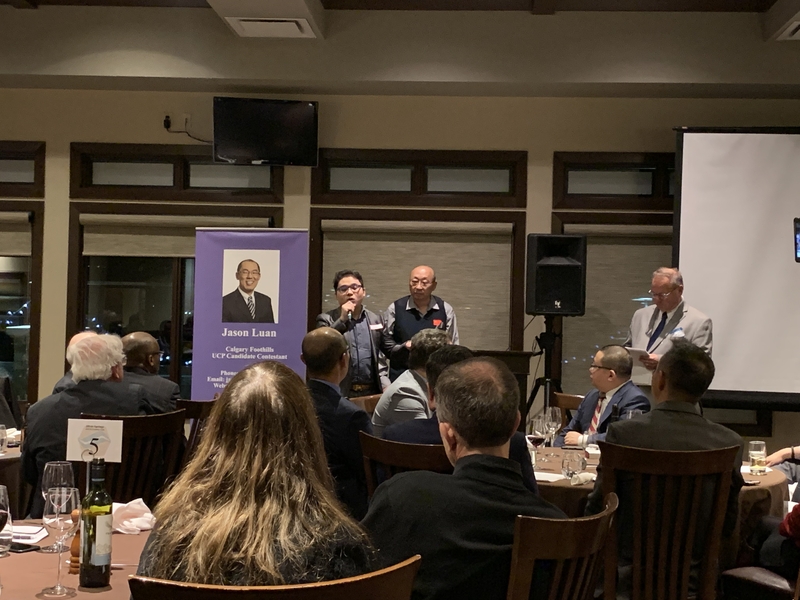 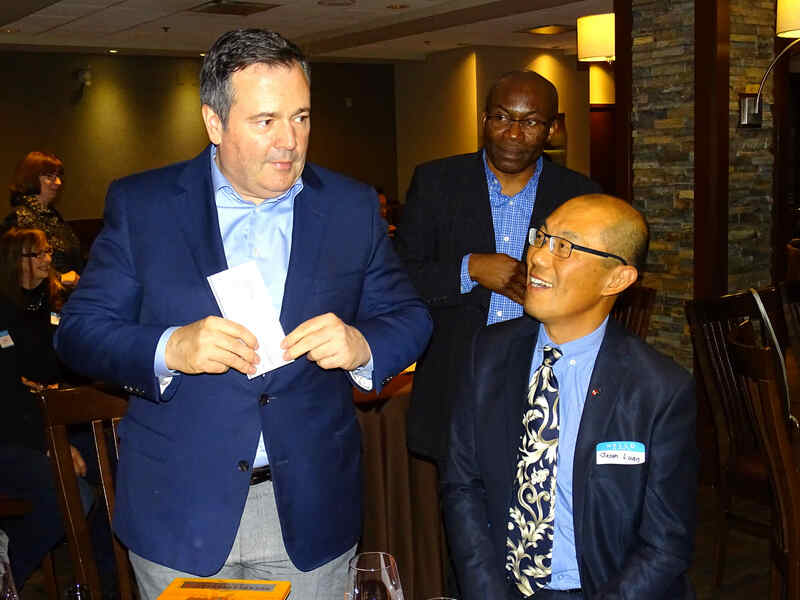 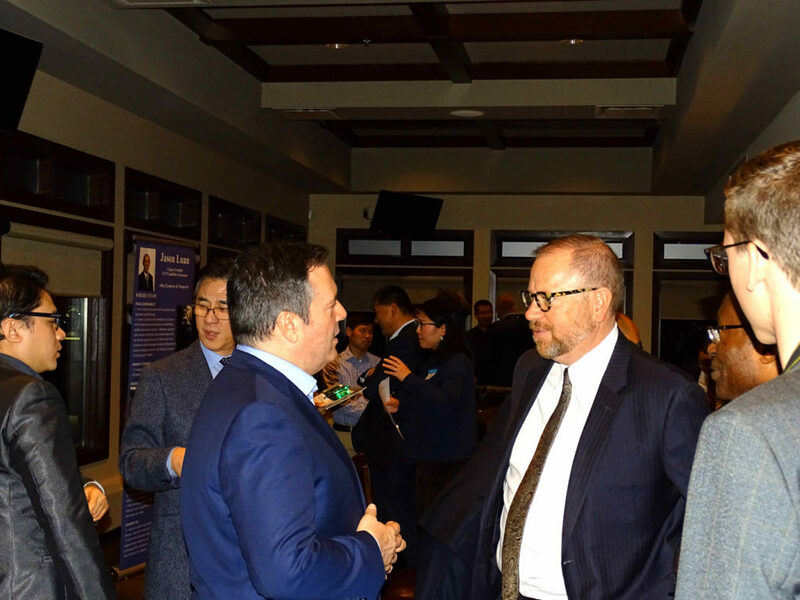 On Nov 12, close to 100 United Conservative Party (UCP) members and supporters gathered to hear Jason Luan and Jason Kenney speak to the importance of rebuilding the Alberta economy. 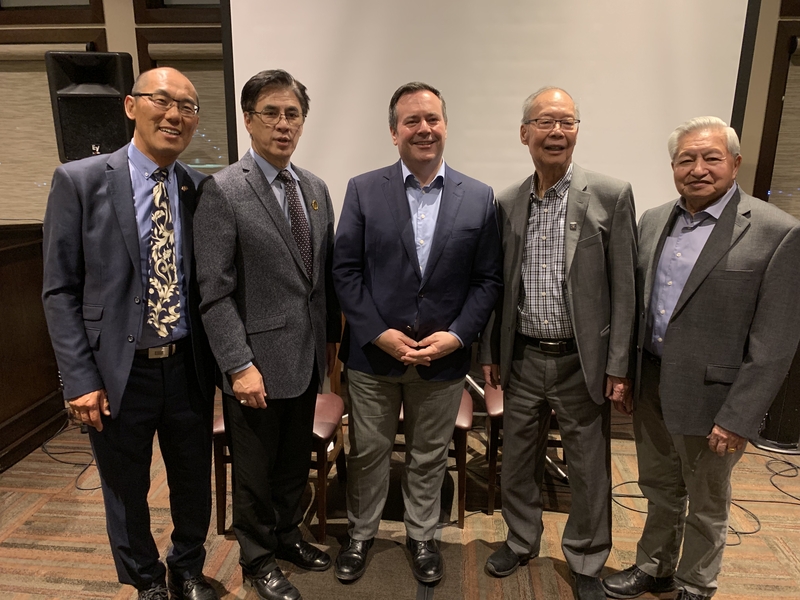 Mr. Luan and Mr. Kenney both spoke eloquently and passionately about how they would fight to ensure our province returns to prosperity if the UCP forms the provincial government next spring. 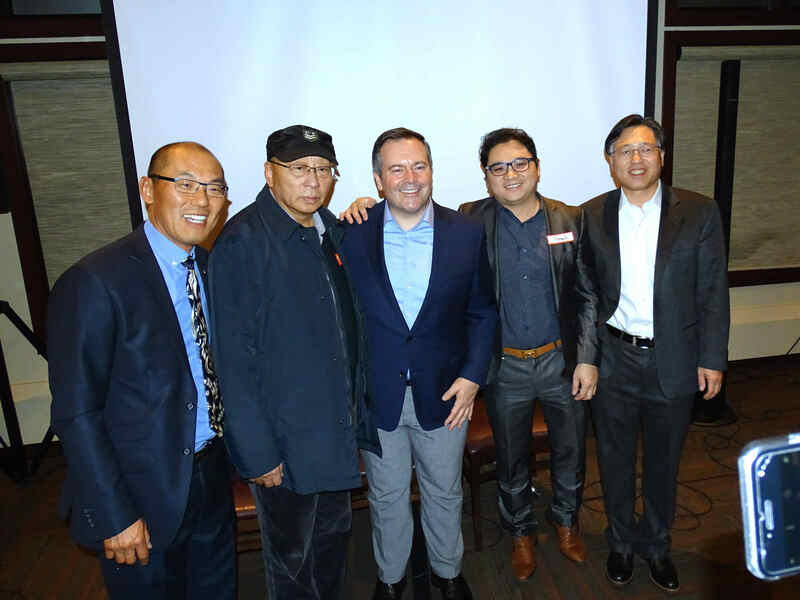 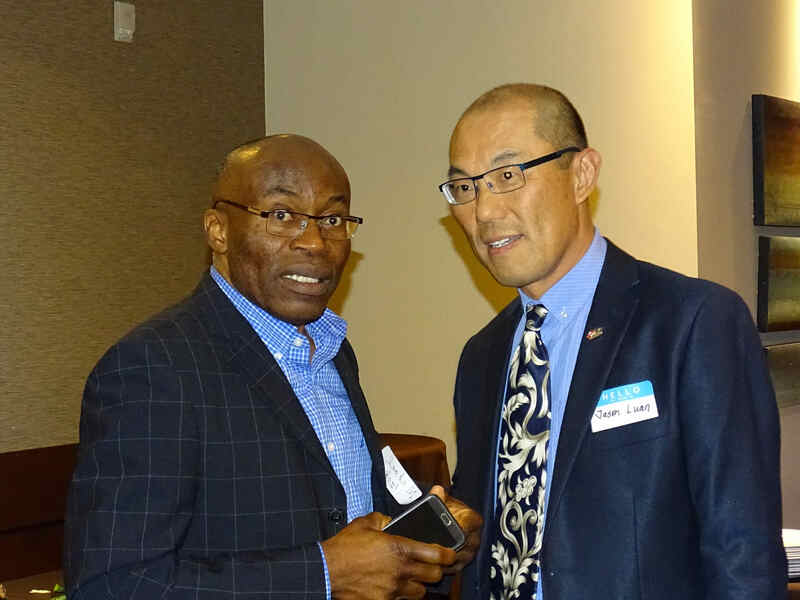 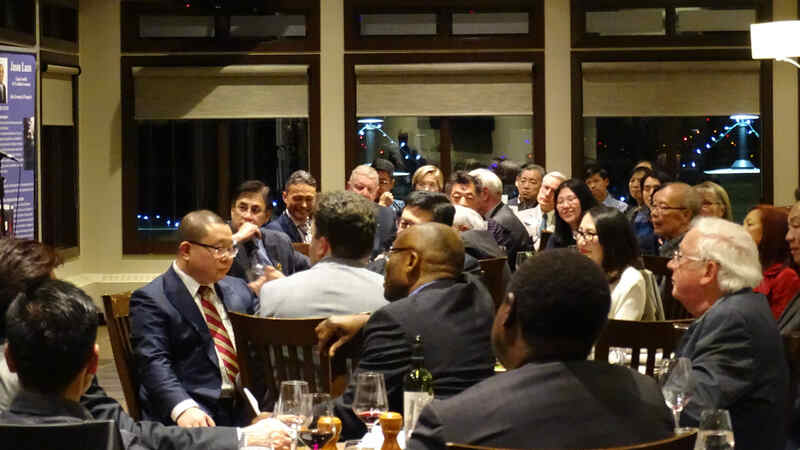 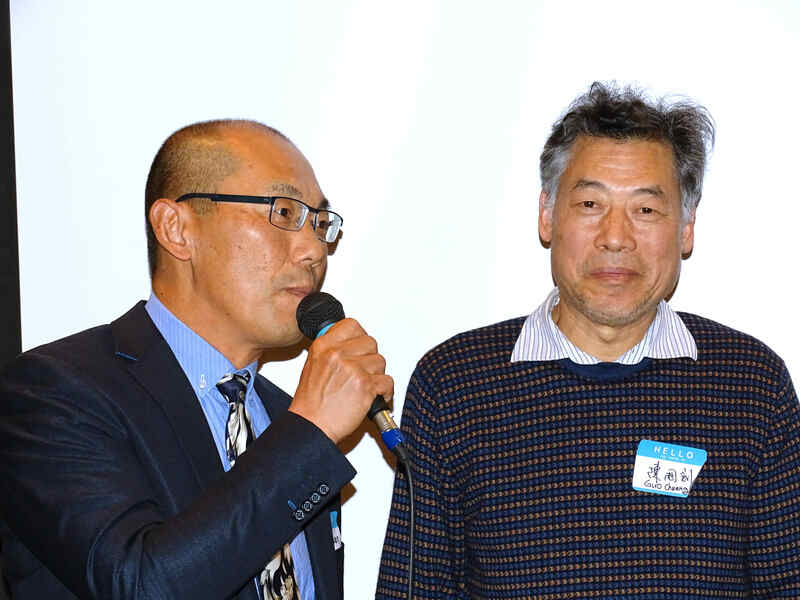 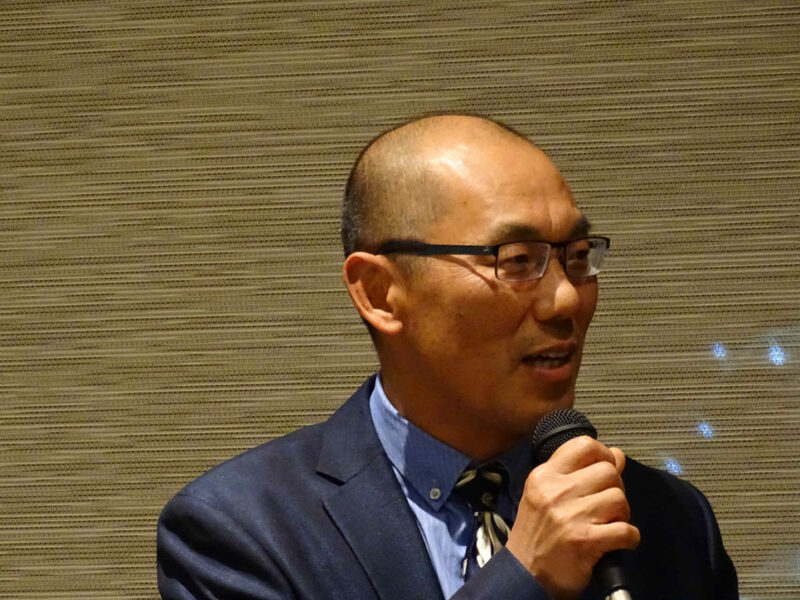 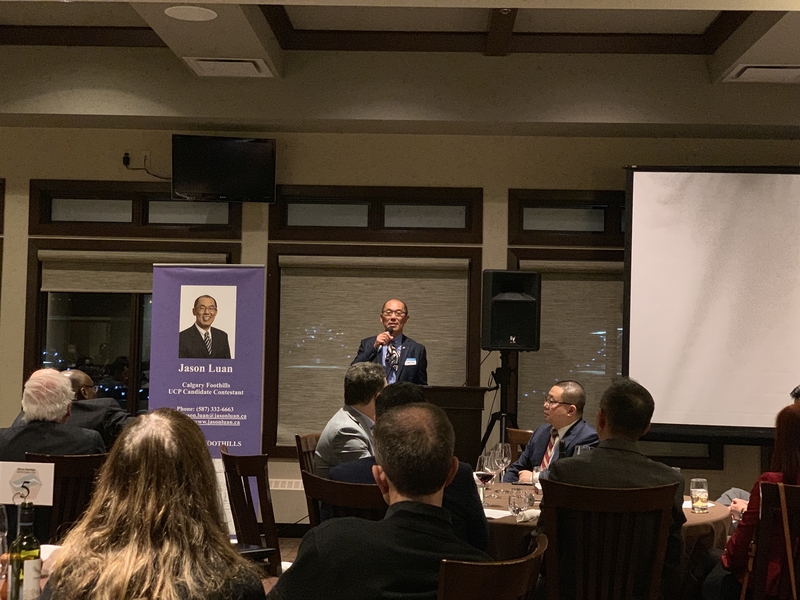 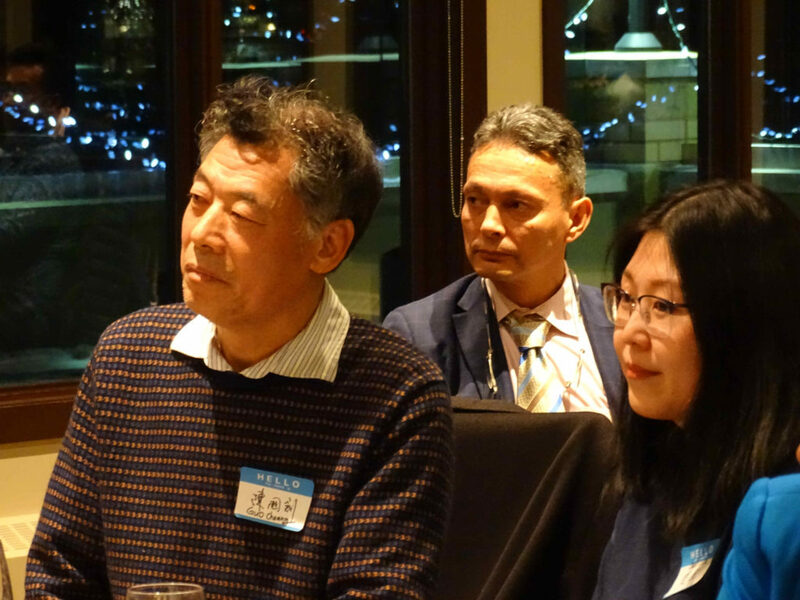 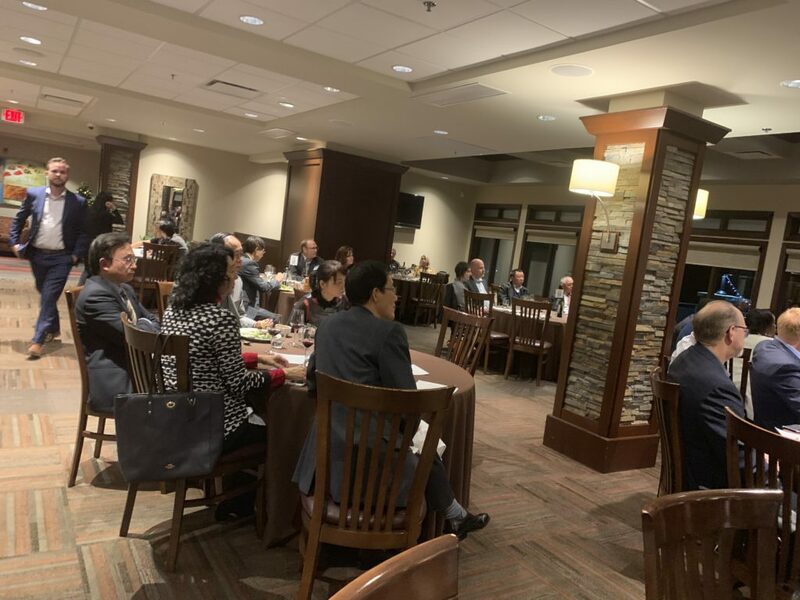 The evening also featured a focus on cultural and healthcare opportunities, including famous Chinese producer Liang Du who hopes to produce a new TV series “Rocky Mountain Chinese” locally. 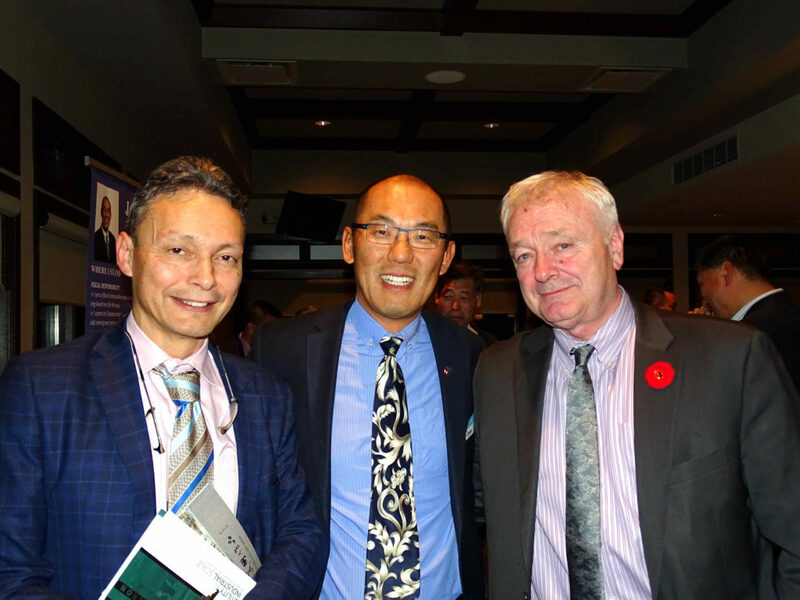 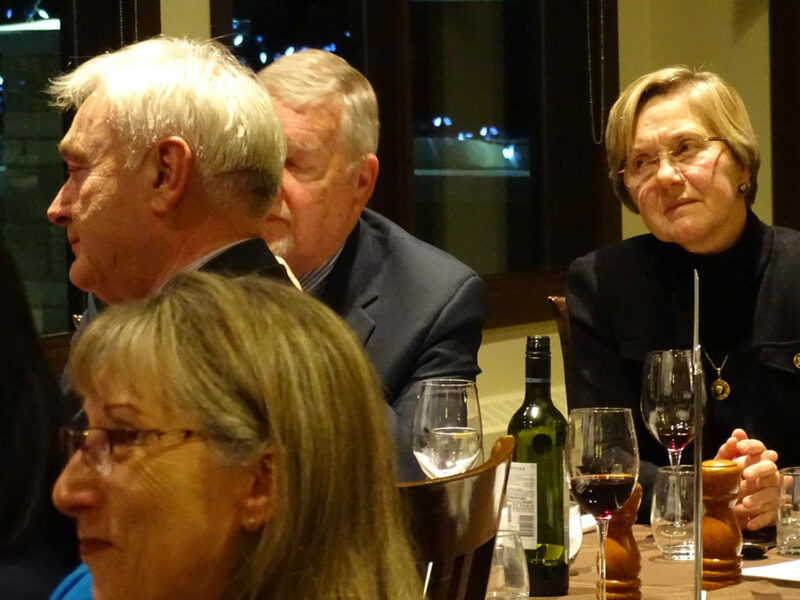 Speakers on healthcare highlighted ability to improve healthcare while saving costs. 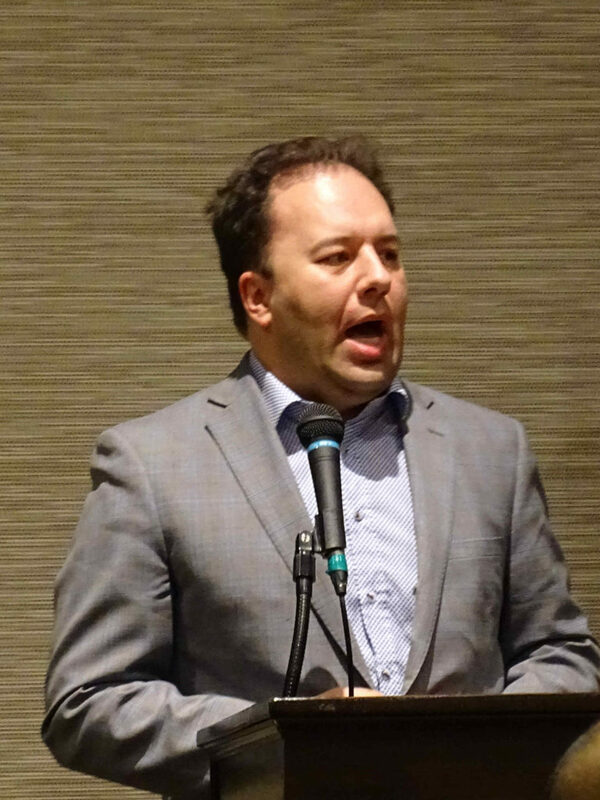 Dr. Chris Bockmuehl described Crowfoot Village Family Practice’s unique model of care resulting in improved medical outcomes, decreased emergency room visits and hospital admissions for their patients. 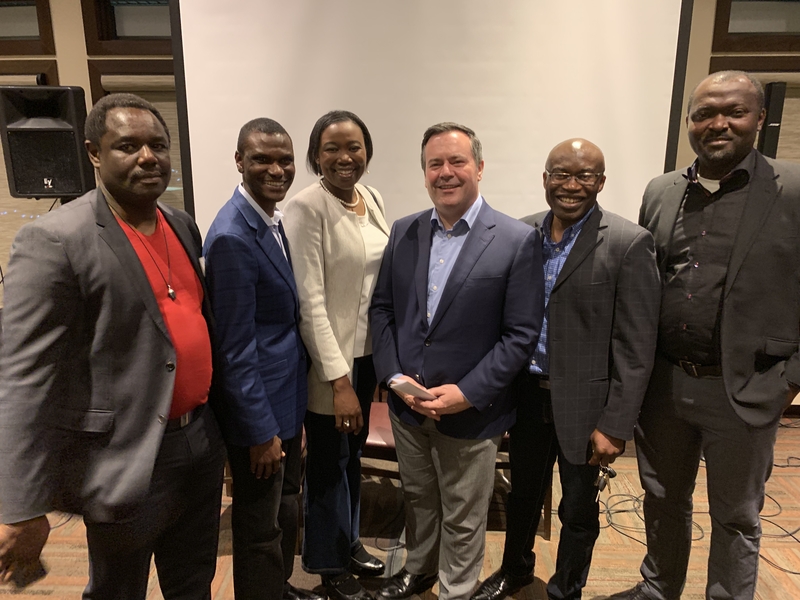 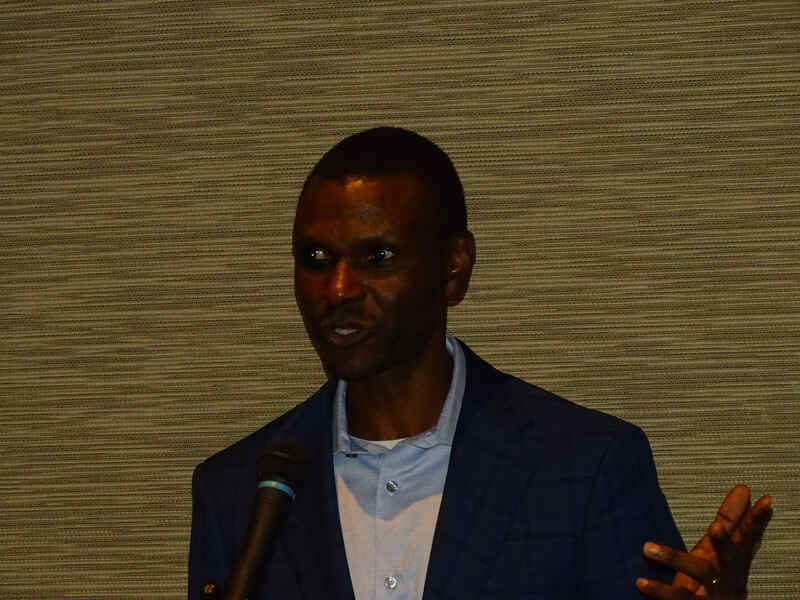 Stephen Mutizwa, recently recognized by the President of Zimbabwe at the United Nations, spoke on ways Canada Mobile X-ray is improving healthcare with in-home services (while also saving of $2000 of government spending on each x-ray). 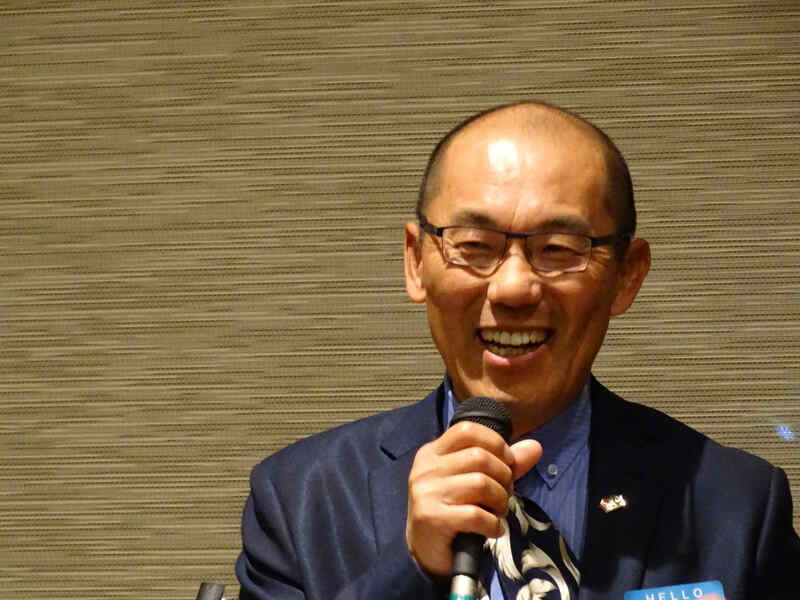 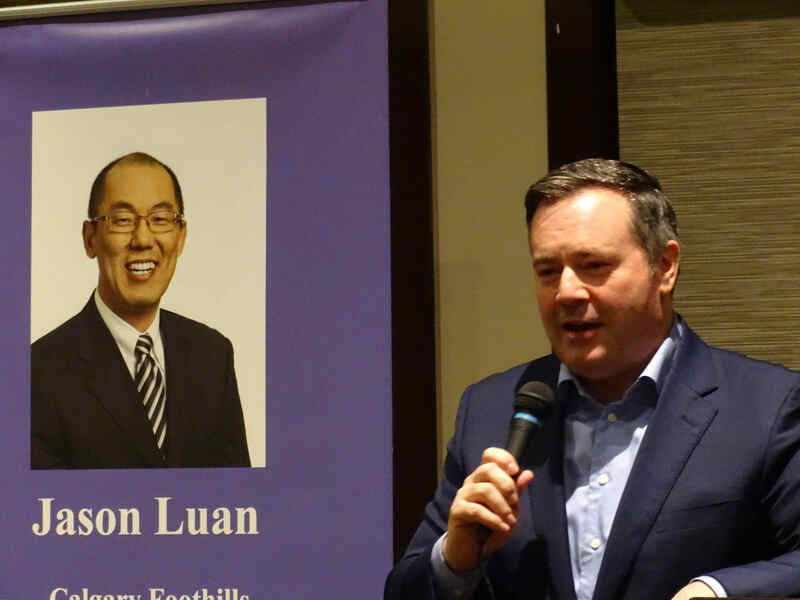 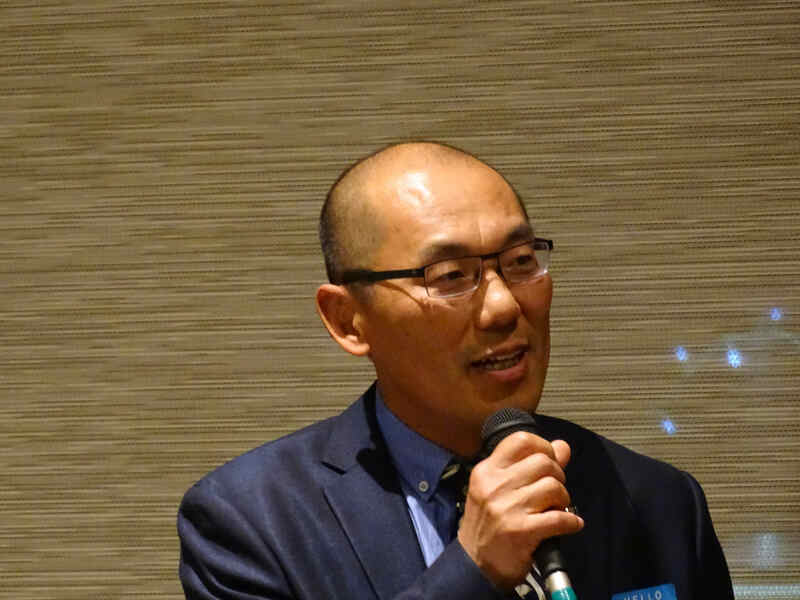 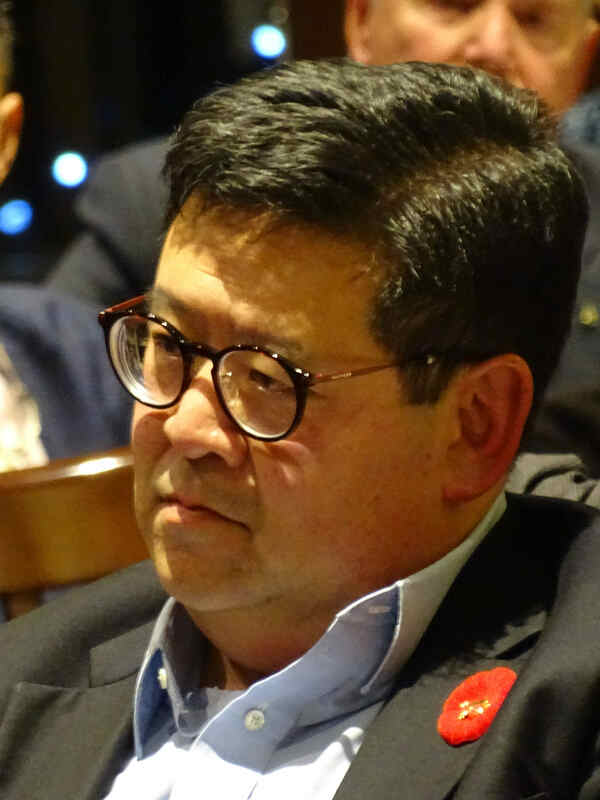 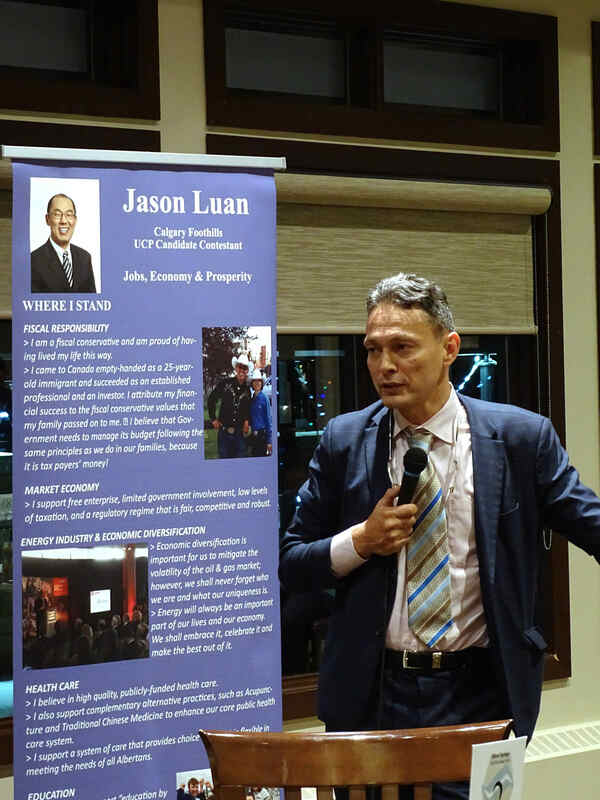 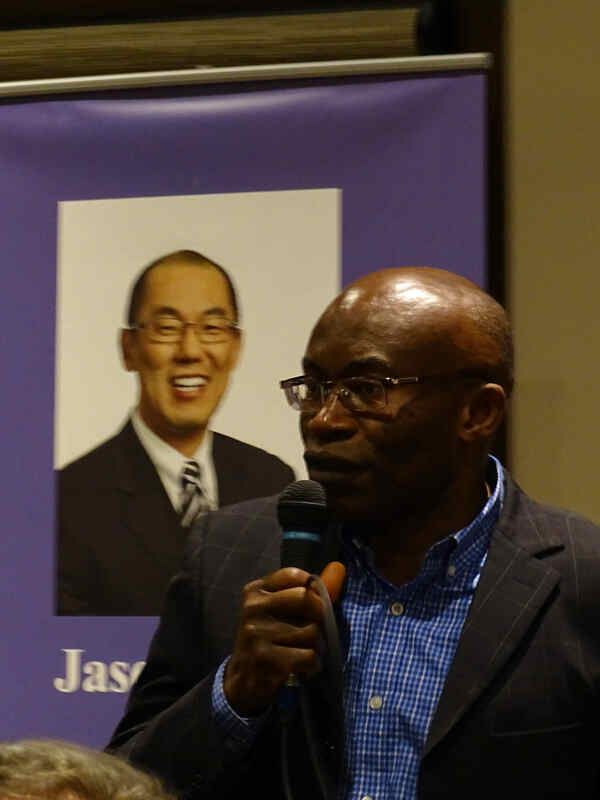 Note -The volunteers of UCP Calgary-Foothills, under Jason Luan’s leadership, planned this event in just three short weeks with an overwhelming response from the community. 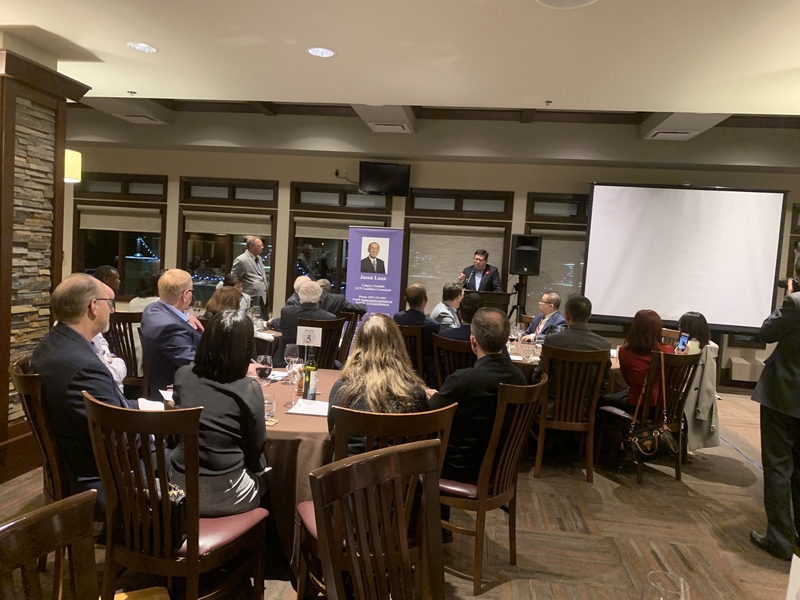 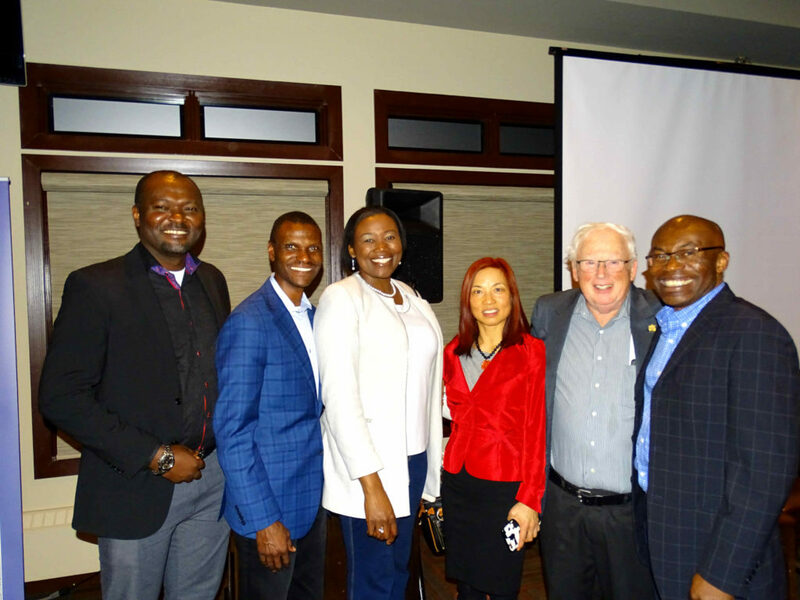 The constituency of Calgary-Foothills features members of diverse backgrounds with special talents who are already proving we can face any challenge and work together to produce real results as demonstrated by this sold-out event with record fundraising results. 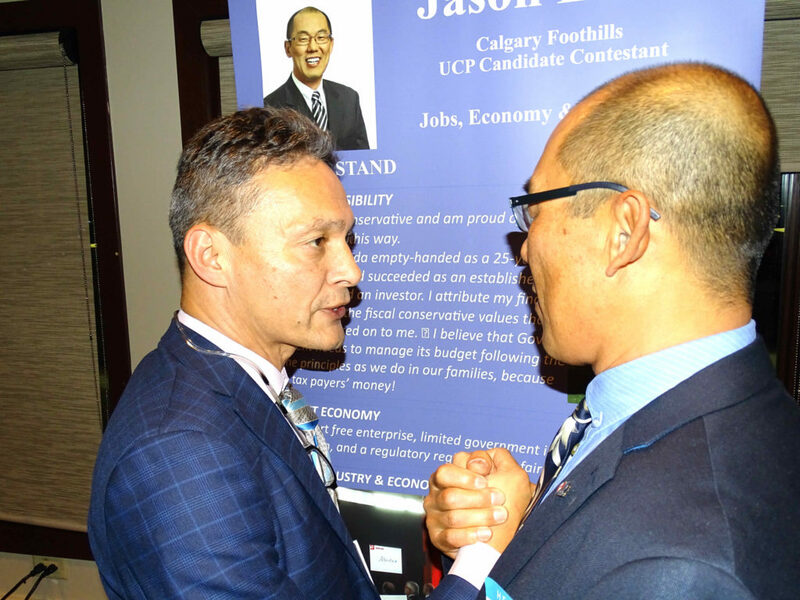 Well done, Team Calgary-Foothills!